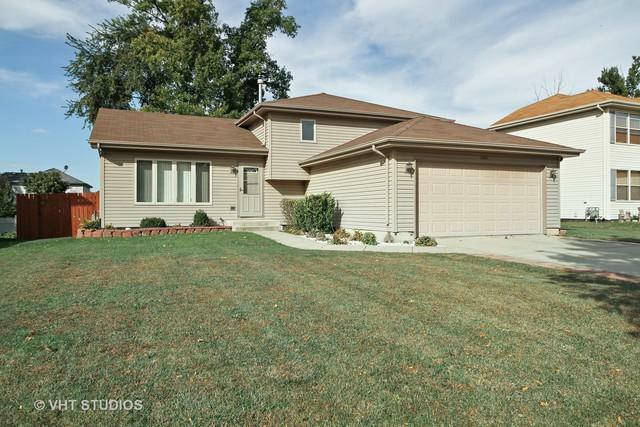 Pristine 3 bed / 3 bath split level with room to spread out! 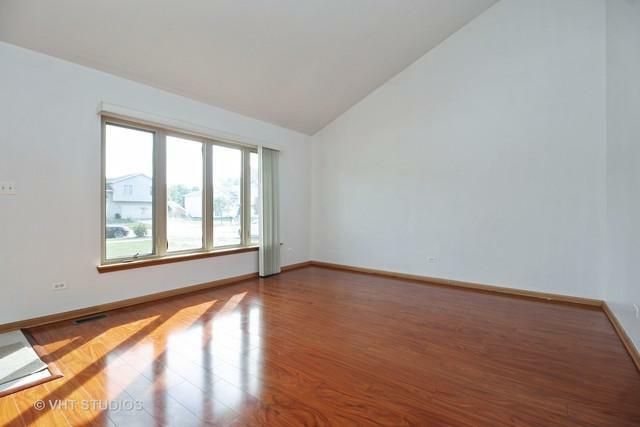 Living room features wood floors and a vaulted ceiling. Kitchen / dining room combo overlooks family room with gas fireplace. Use the den adjacent to the family room as an office or additional bedroom. 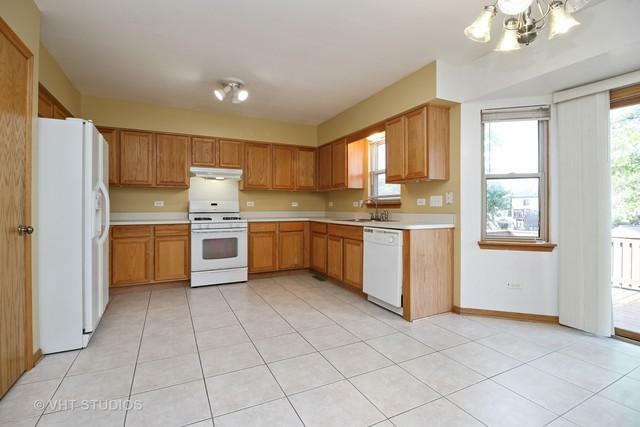 Full bathroom and spacious laundry room also on level with the family room. 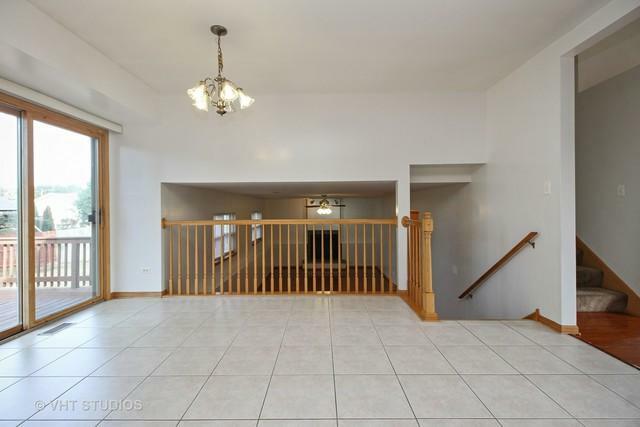 Upstairs, master en suite with two closets along with two bedrooms and hall bath. Large deck to entertain. Full, clean unfinished basement and two car garage. Joliet West High School. Sold by Wilk Real Estate.